Last week, in Henneberry v. Pharoan, the Maryland Court of Special Appeals looked at the question of whether there can be a breach of contract lawsuit that runs concurrently with a medical malpractice claim. The case clarifies Maryland law on when a breach of contract claim might jive with a medical malpractice claim. The gist of the plaintiff’s complaint is that the doctor failed to completely resect the entire appendix which necessitated another surgery. While undoubtedly a traumatic event for the plaintiff, this is not a particularly serious case by medical malpractice standards. 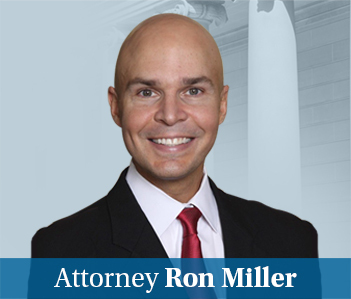 We have been making it a point to follow every malpractice case that gets filed in Maryland. This is the bottom 10% of medical malpractice lawsuit in Maryland with respect to severity of injury (of non-dental malpractice claims). In any event, Plaintiff went to the ER at Greater Baltimore Medical Center (GBMC) in Towson with abdominal pain. She was treated by the defendant, a surgeon affiliated with GBMC and Franklin Square, who was the surgeon on call. for the emergency room. A CT scan was ordered and plaintiff was diagnosed with acute appendicitis. The defendant recommended taking out the plaintiff’s appendix. Surgery was performed. The defendant described an apparently uneventful surgery. But pathology confirmed that a stump had been left behind. Plaintiff filed suit in the Circuit Court for Baltimore County seeking compensation as the result of malpractice in treating her acute appendicitis. Specifically, she contended left a 3.2 centimeters appendiceal stump and that she needed a second procedure. Plaintiff included a breach of contract count arguing that the doctor broke his promise in failing to removed her appendix. The doctor filed a motion for summary judgment and a motion to dismiss the contract count. Judge John F. Fader II denied the motion for summary judgment. A few months later, Judge Vicki Ballou-Watts heard oral arguments on the motion to dismiss and granted the motion. The case went to trial and the jury found in favor of the doctor. Plaintiff appeal on the breach of contract. As a preliminary matter, the court began by addressing the issue of whether the plaintiff suffered prejudice when Judge Ballou-Watts considered evidence extrinsic to the complaint. Specifically, the judge looked at the consent form for the surgery that, as you would expect, excluded any warranty or guarantee concerning the outcome of the operation. Is there a breach of contract claim in Maryland malpractice cases? This is an interesting intellectual issue. But in most cases, this one included, it is hard to imagine less on the line. If your only path to defeating a motion to dismiss is compelling the judge to look at the four corners of your complaint, you are forestalling the inevitable. But Judge Stuart R. Berger, who wrote the opinion for the court, took the time to thoroughly address the issue. If, on a motion to dismiss for failure of the pleading to state a claim upon which relief can be granted, matters outside the pleading are presented to and not excluded by the court, the motion shall be treated as one for summary judgment and disposed of as provided in Rule 2-501, and all parties shall be given reasonable opportunity to present all material made pertinent to such a motion by Rule 2-501. Judge Burger recognized that there is a possibility for prejudice when converting a motion to dismiss to a motion for summary judgment under Rule 2-322 because the nonmoving party is not ready to present it only extrinsic evidence. But the court points out that this concern is not present here because there was ample opportunity to fully brief the issues. Plaintiff’s argument is that the failure to take out the appendix is a breach of contract. It makes some sense, right? Maryland law is clear that except in emergency or gratuitous situations, the doctors and patients have a contractual relationship. Plaintiff reasons from this that because there was a contractual obligation to perform an appendectomy, the failure to properly complete the job is a breach of contract. But the court ruled that Maryland law ordinarily requires these disputes to be carried out through the tort system because the failure to exercise that care is tortious in nature absent some extra, special promise that did not happen here. 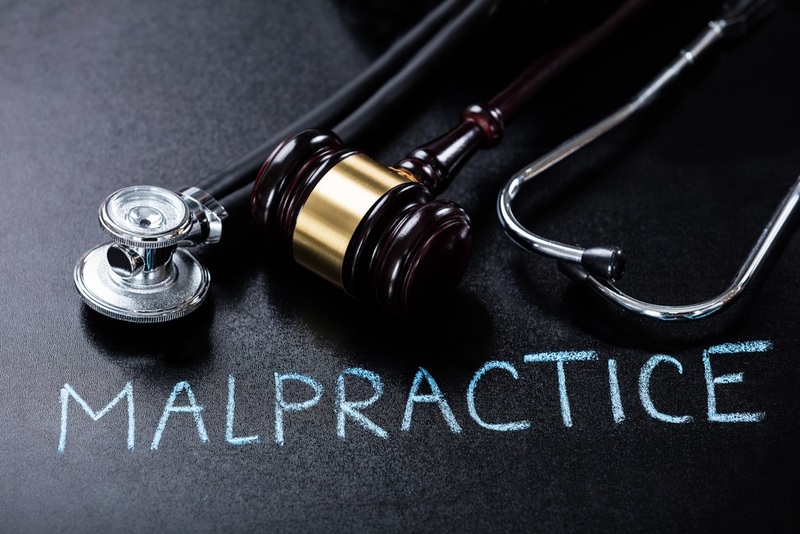 We do not recognize contract actions in medical malpractice cases unless the physician made some special promise or warranty apart from a promise to use the medical skill necessary to deliver the treatment in the manner generally accepted by other physicians in the community. In some cases, however, the court may find that these special circumstances exist and that a jury may consider whether the physician breached a contract that is separate and distinct from the physician’s agreement to provide medical treatment. The public policy the court does discuss is that allowing plaintiffs’ malpractice lawyers to bring breach of contract cases for negligence is an end run around our malpractice statutory scheme that requires significant hurdles to pursue medical error claims against doctors in Maryland. I like to support plaintiffs whenever I can. But I think this is the right result in this case.